Software change can occur frequently and it is inevitable in the lifecycle of software development. It can cause tremendous impact on software engineering including cycle, cost, workload, etc. 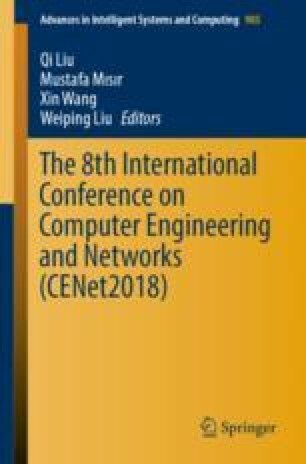 This work proposes an advanced technique to assess the software changeability on the class level. From the perspective of member variable and function, mutual relations between classes are introduced to record the change likelihood and impact. Change propagation model between classes is developed to transform the change impact and the total impact is calculated to analyse the class changeability. Based on the analysis results, class changes with high risk should be avoided and those with low change risk should be given priority in the software change process. Finally, a simplified software system is applied for the initial evaluation of the method.